As a restaurant owner or manager, you know first-hand how tough it is to keep costs down while simultaneously retaining your top talent. The restaurant industry is a historically competitive industry with a high turnover with many restaurants “bellying up” within 2 years. With that in mind, it is important to stay ahead of the competition and focus on what matters most, your restaurant and just as importantly, your staff. One of the most important investments you can make in your restaurant is in you and your employees. Investing in your staff by offering group benefits is a great way to retain key employees and to attract the top talent. I am sure your managers, chefs, sous chefs, line cooks, prep cooks, waiters, and dishwashers share a strong camaraderie from working from the early mornings to late nights as a team to serve your clients’ constant needs. Consider investing in their health and financial well-being by offering affordable health, dental, vision, life and disability insurance and workers’ compensation. Even with health insurance premiums increasing each year, there are some tools available to small business owners to help lower the costs of such benefits. For one, there are premium tax credits available to employers with fewer than 25 employees making on average less than $50,000 annually (not counting the owner). SHOP Covered California, California’s exchange for small businesses, can offer you federal tax credits of at least 50% of the premium for your employees and even more depending on the average employee’s income and employer contribution. The federal tax credits offered through Covered CA can be for up to two consecutive years. You can also write off the health insurance premium from your business’s expenses to help lower your taxable income. Covered CA is certainly not the only option. California Choice is another means of offering multiple carriers such as Anthem, UnitedHealthCare, Kaiser, Sutter Health (Bay area), Health Net, SHARP (San Diego area). 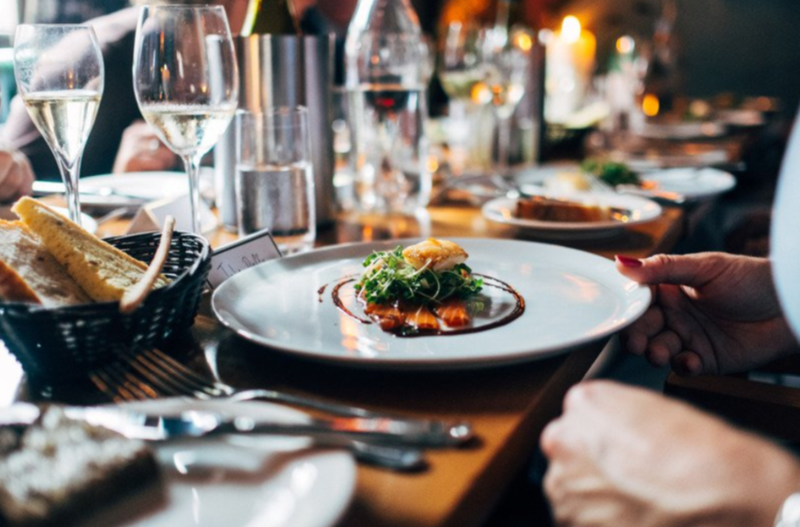 If your restaurant is part of the National Restaurant Association, we can help you get a discounted rate through their partnership with UnitedHealthCare. We can also help you enroll in a specific carrier of your choice without the use of an exchange such as Covered CA or California Choice. Go to our recent blog post to get more information on how to control costs while offering a great benefits package. 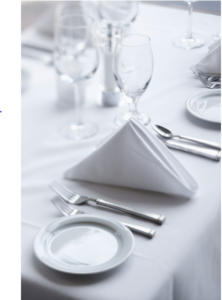 At Solid Health Insurance Services, we work with local restaurants and tailor benefits packages around each restaurant’s unique medical and budgetary needs. We work with all of the major insurers including Kaiser, Blue Shield, Anthem, Oscar, Health Net, UnitedHealthCare, and more. Let us find a plan that meets your budget and medical needs completely free of charge. We walk with our clients through the entire process, from the prep work to expediting your plans to ensure everything is just right for you and your employees. We are here to service your needs and the tip isn’t even part of your tab. You pay the same premiums working with a broker or going directly to a carrier. As independent insurance agents, we will always be dependable through the constant changes to the insurers and the laws around insurance and we will always make sure to keep you up to date with an independent eye always looking out for your needs.